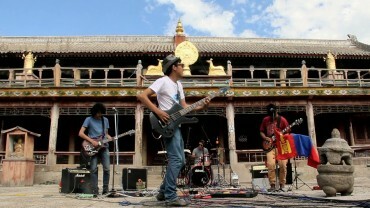 LIVE from UB tells the story of how a new generation of urban Mongolians are exploring notions of identity, nationhood, and globalization through rock music. Arthur Dong takes a glimpse into the lives of the performers of the Forbidden City, an all-Chinese nightclub in San Francisco in the 1930s and 40s. The film blends song and dance with more serious themes of racism and identity to showcase a group of performers willing to challenge cultural stereotypes. FORBIDDEN CITY, USA has been digitally remastered from original film elements by the UCLA Film & Television Archive, revealing beautiful and crisp details never before seen. MISS TIBET: BEAUTY IN EXILE follows a Tibetan-American teenager as she travels to India to compete in a seemingly most un-Tibetan undertaking: a western-style beauty pageant. 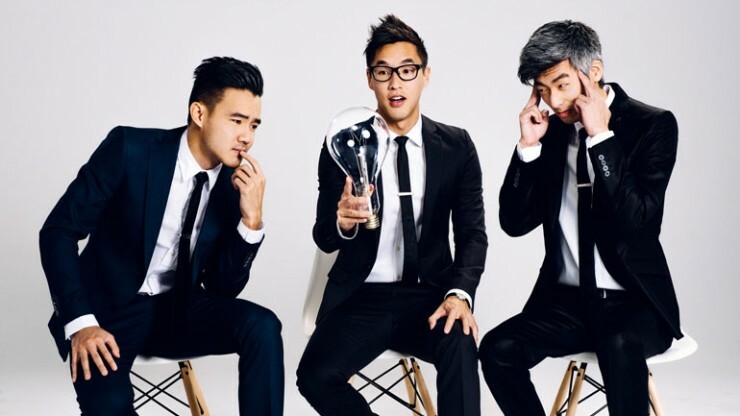 EVERYTHING BEFORE US, the first feature film from Wong Fu Productions stars Aaron Yoo (DISTURBIA), Ki Hong Lee (THE MAZE RUNNER), and Randall Park (FRESH OFF THE BOAT). The film tells the unique story of two couples trying their best to maintain and strengthen their love while navigating around the rules of an organization that monitors romantic relationships. A young police officer is sent to work in a small village and takes in a teenager to protect her from her abusive stepfather.